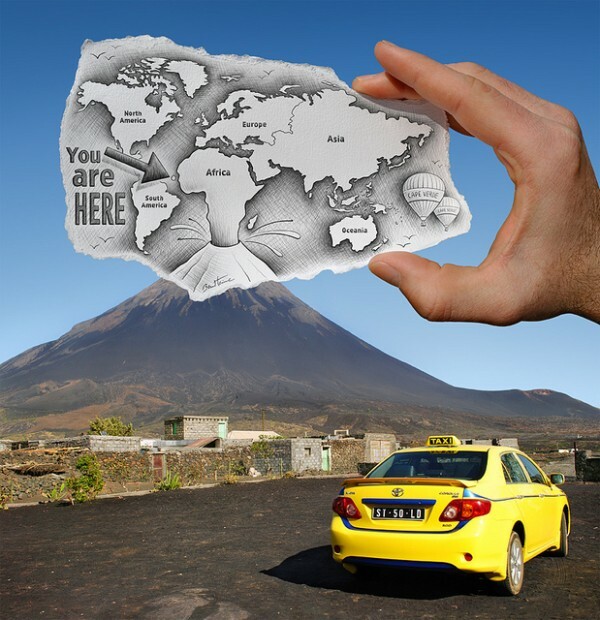 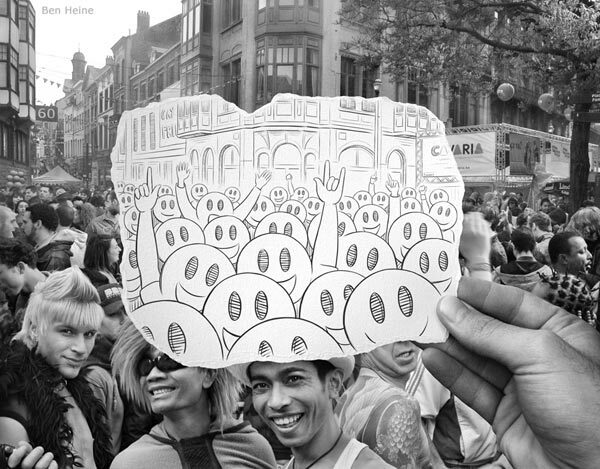 Belgian painter, illustrator, portraitist, caricaturist and photographer Ben Heine is a creative artist , born in Abidjan, Ivory Coast. 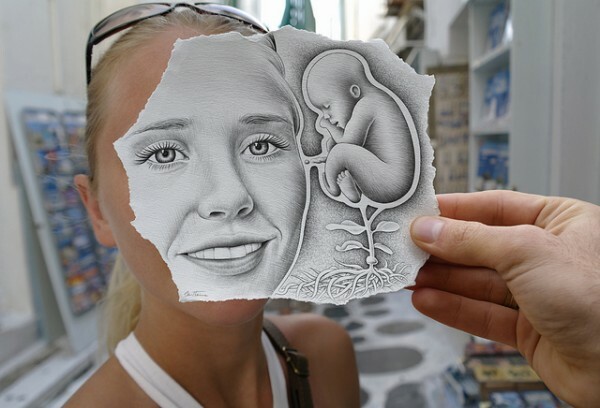 He studied graphic arts and sculpture and I also have a degree in journalism. 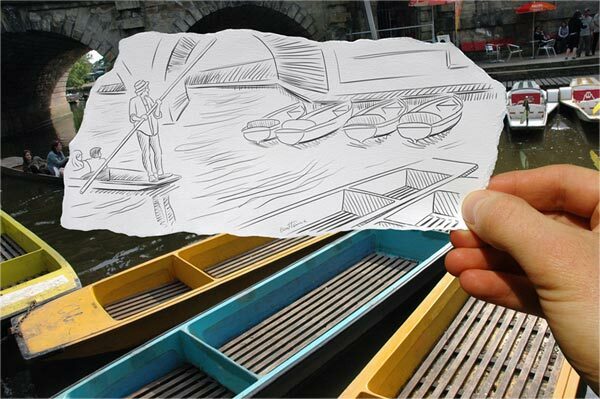 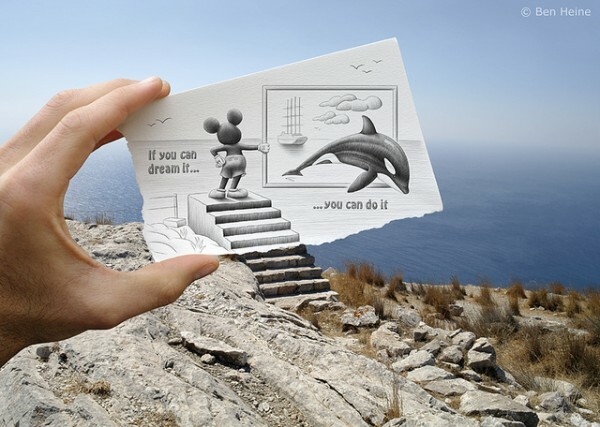 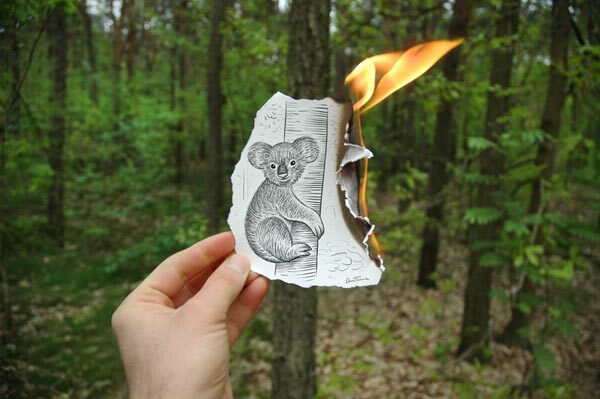 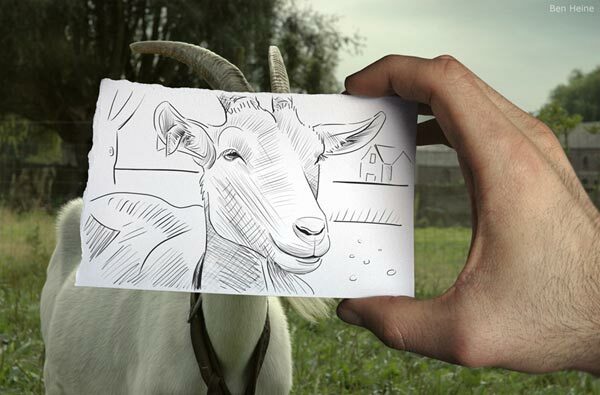 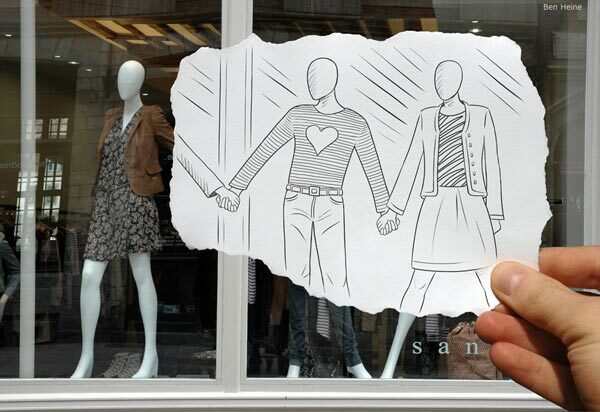 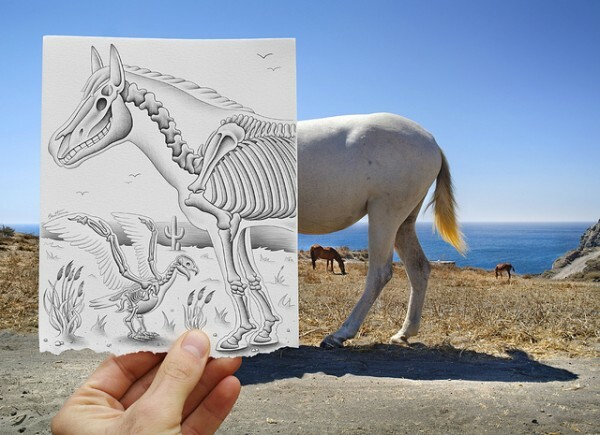 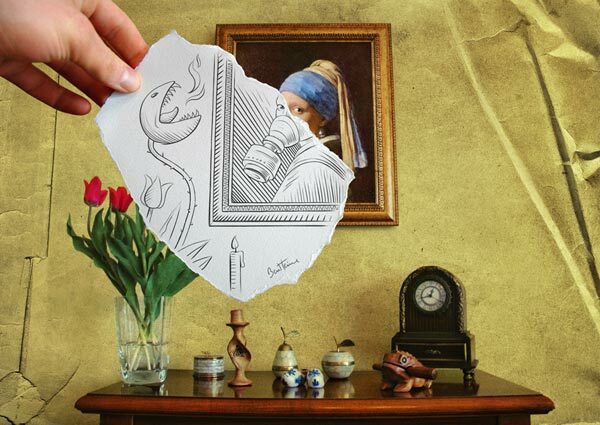 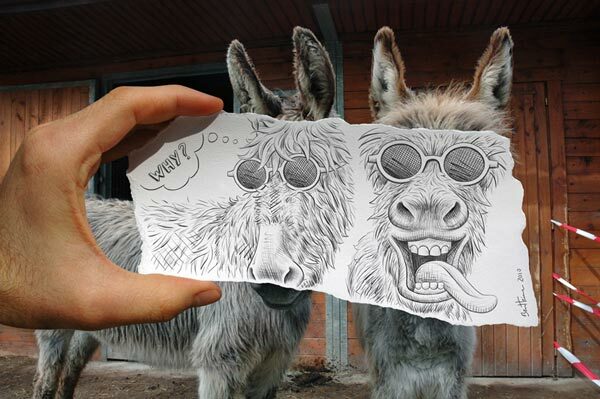 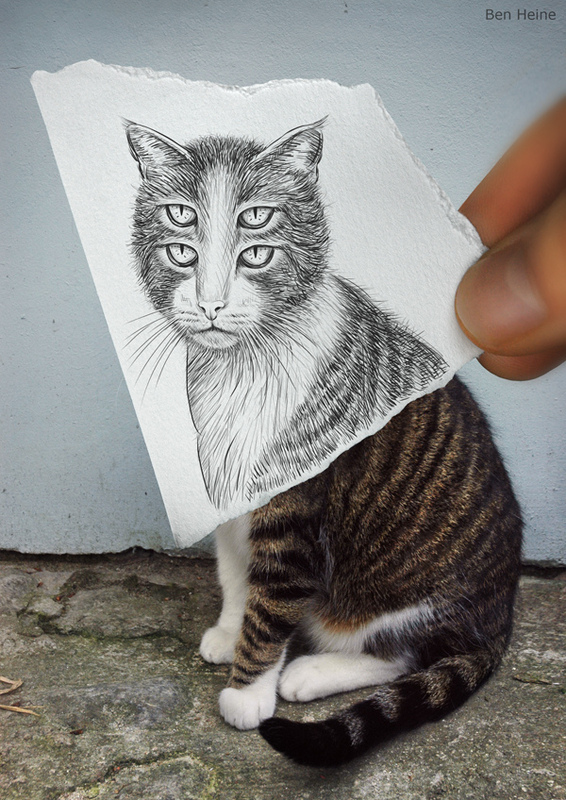 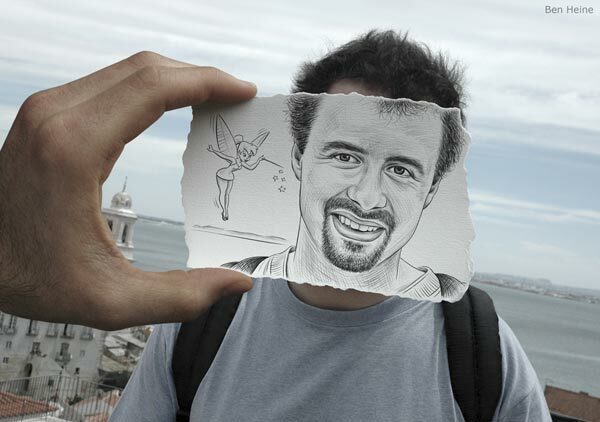 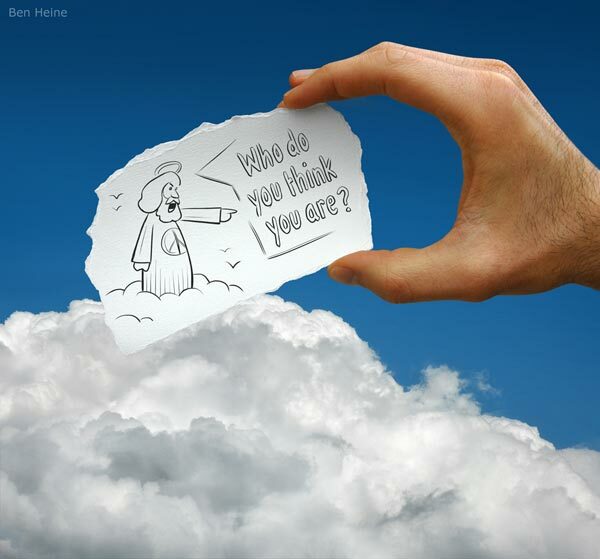 Lets take a look at some of his awesome works that he calls “Drawing Vs Photography” or “Imagination Vs Reality”.